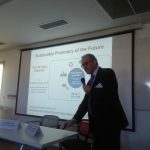 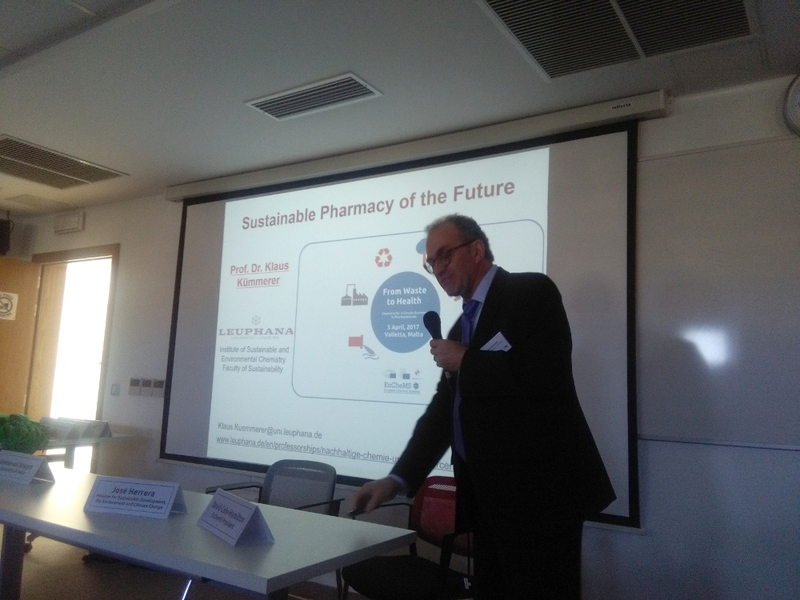 What are the possibilities of a circular economy approach to the pharmaceutical sector? 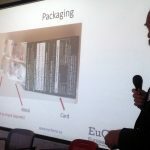 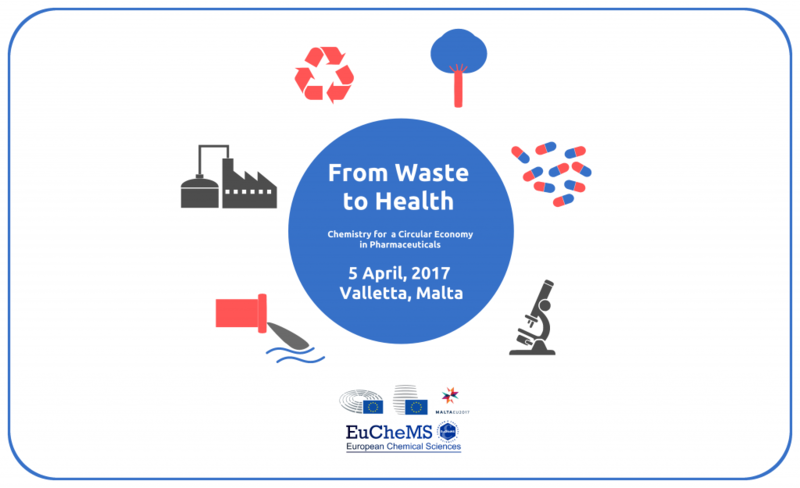 Are the current EU legislative proposals looking into all the possibilities that chemistry has to offer to circular economy? 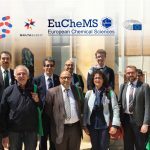 Which solutions are already being implemented in this field? 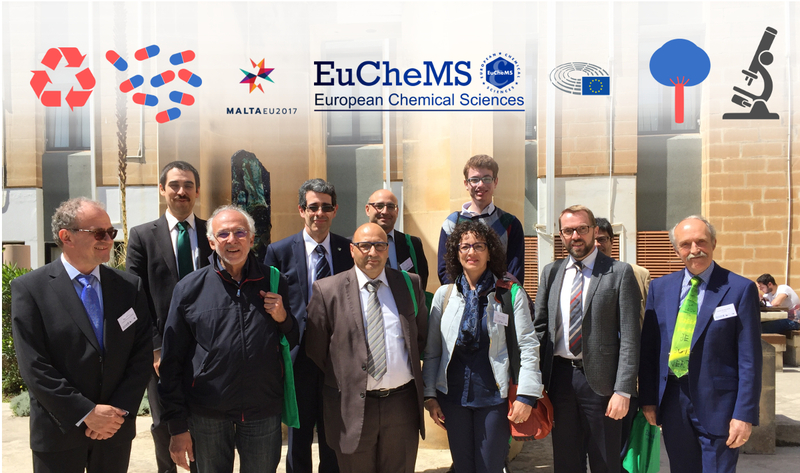 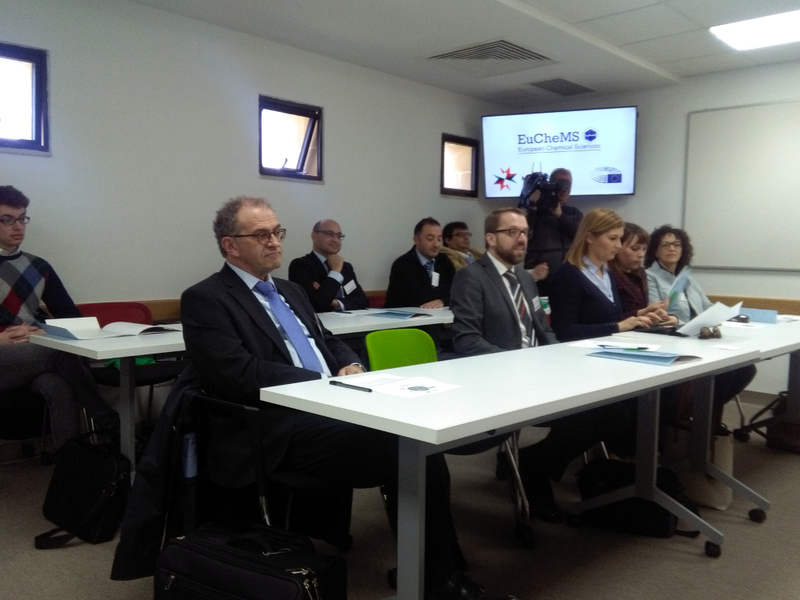 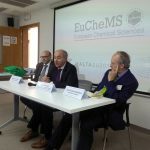 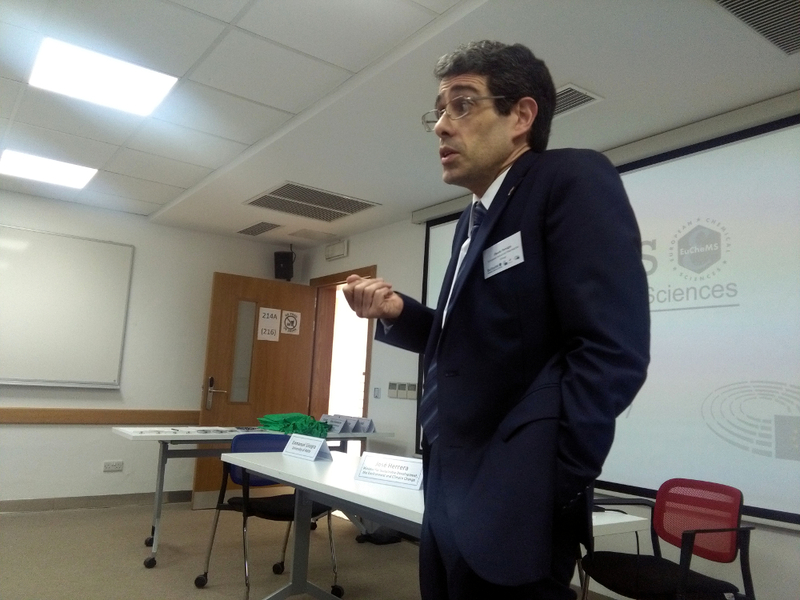 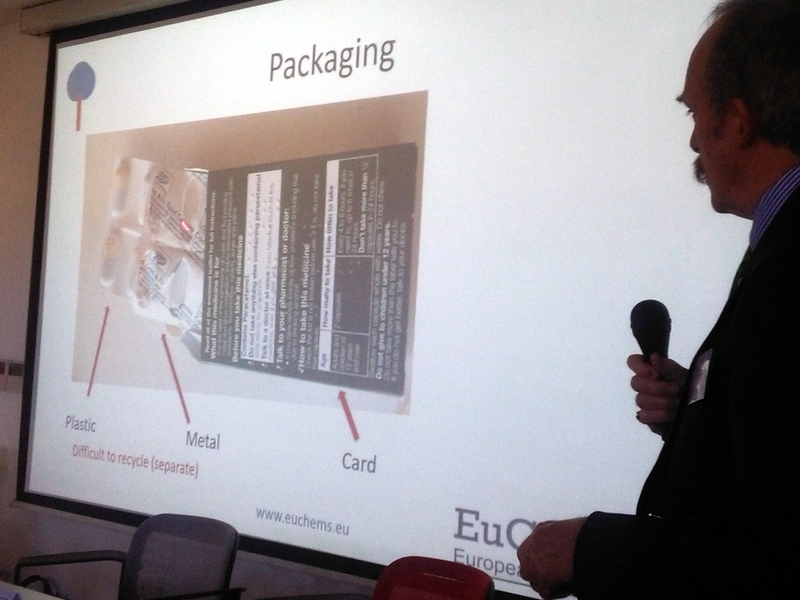 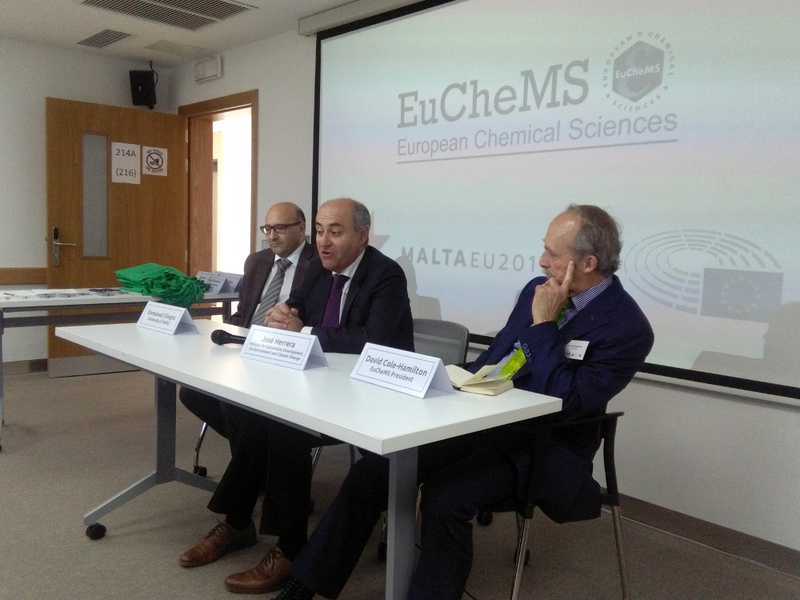 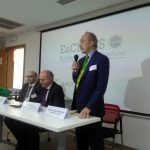 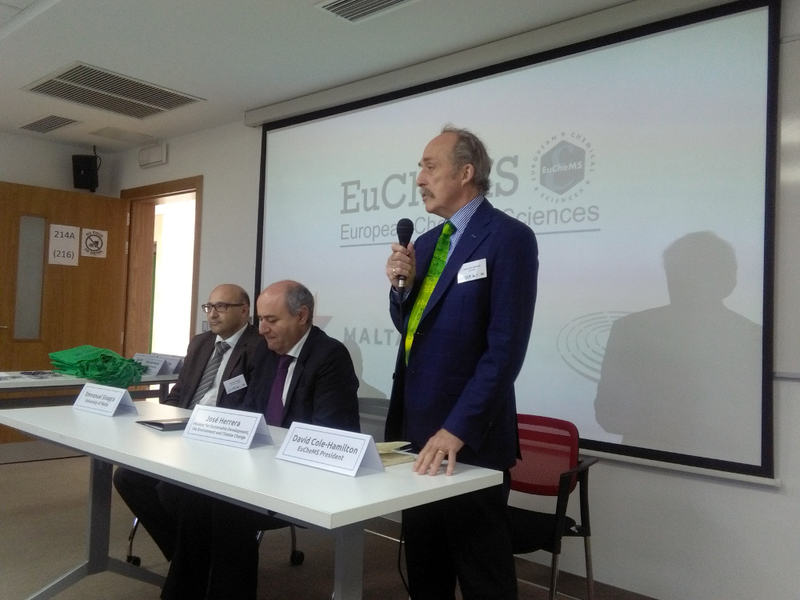 On the 5 April in Malta, EuChemS brought together the diverse views of researchers, innovators and policy makers in order to explore possible answers to these questions. 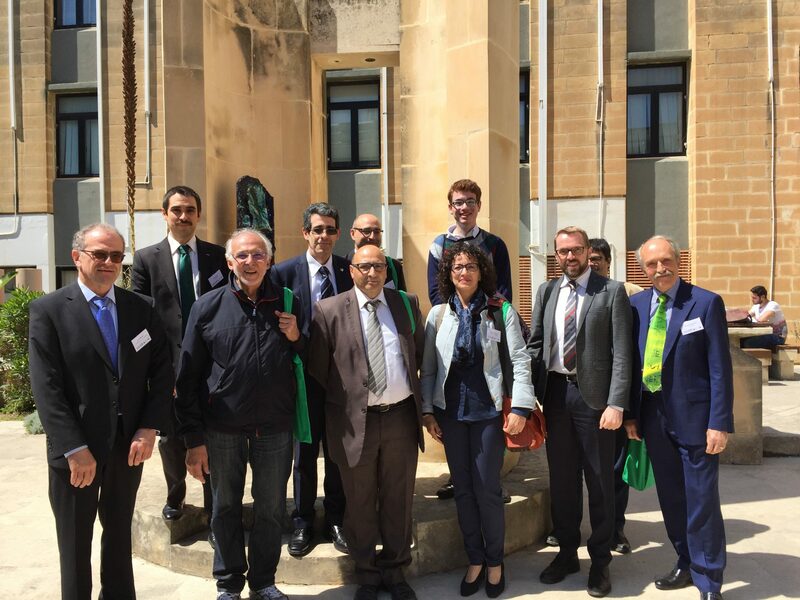 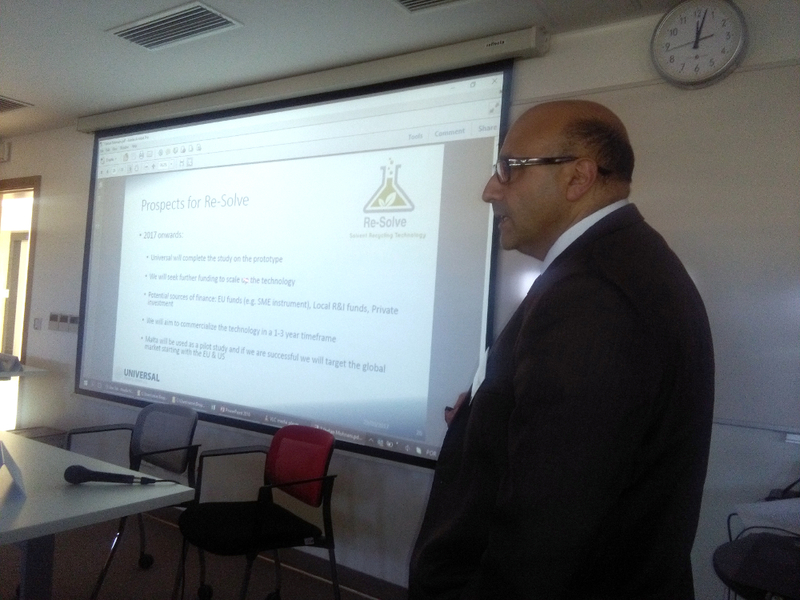 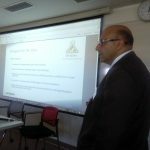 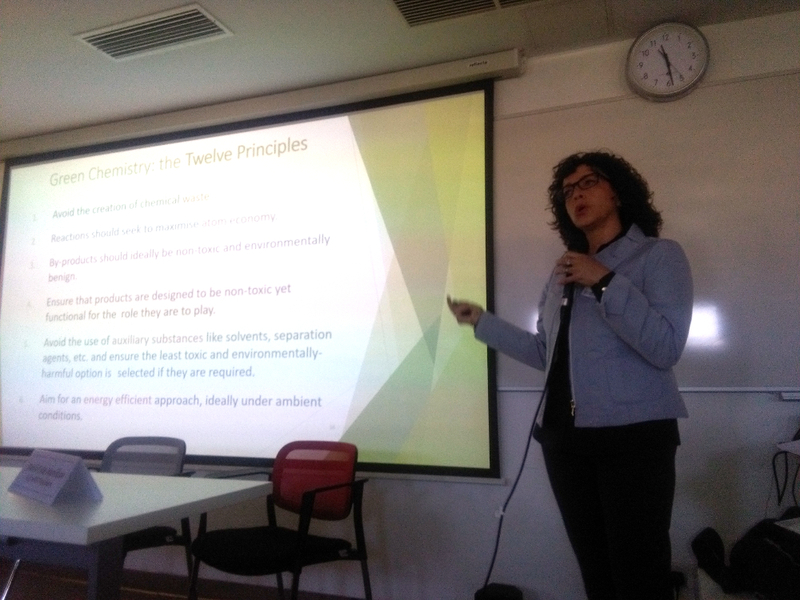 The workshop took place at the University of Malta – Msida Campus, room LC217 (building 25 on the map in p. 7). 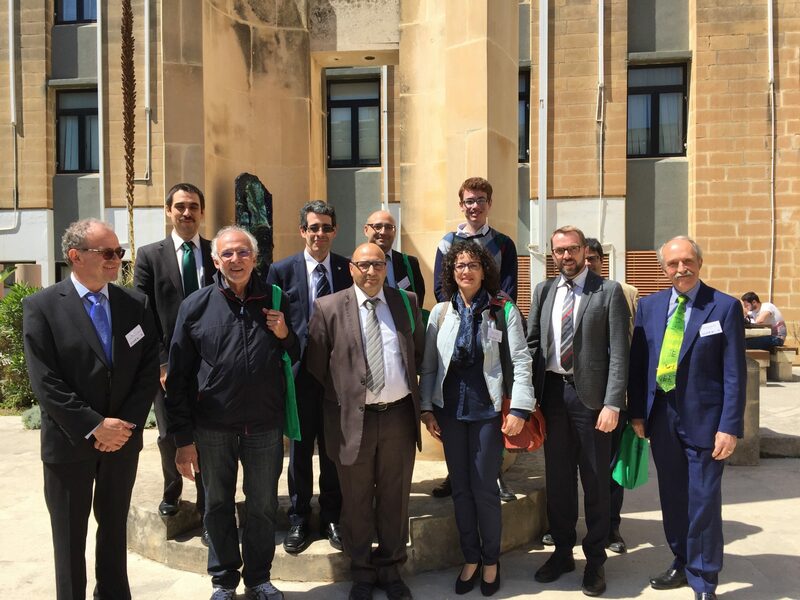 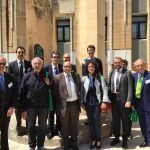 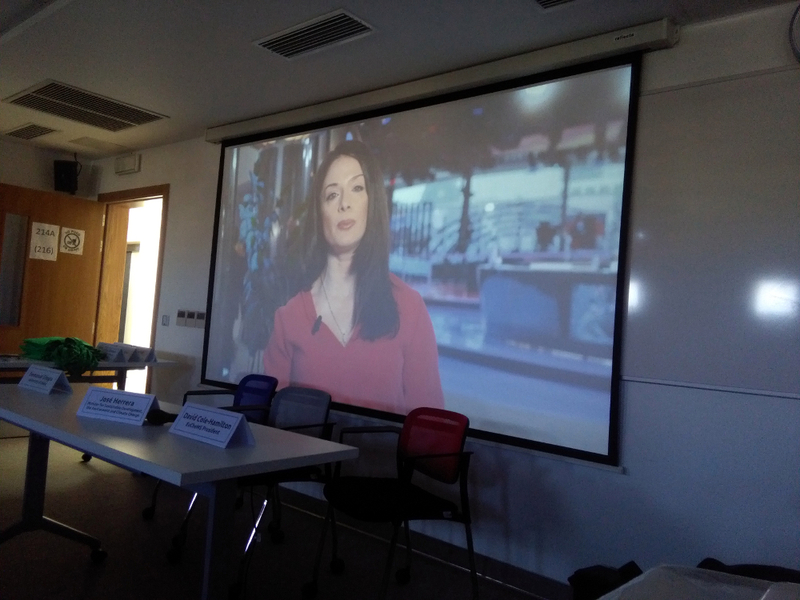 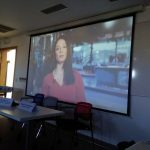 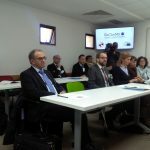 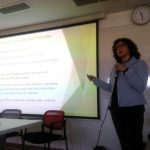 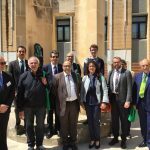 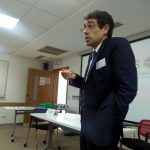 You can see Maltese media coverage of the workshop here.